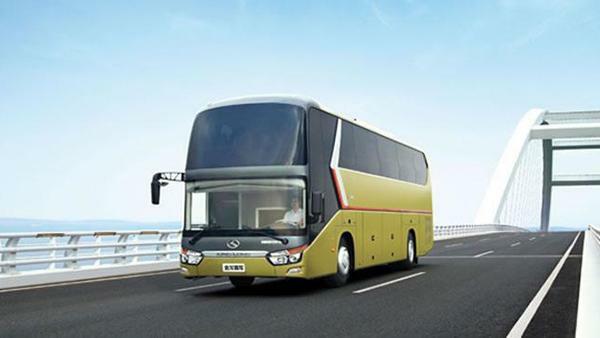 Carrying forward the exterior structure and chassis design philosophy of classical Longwei coaches, the XMQ6129Y8 coach comes with a gorgeous appearance and sound performance chassis. 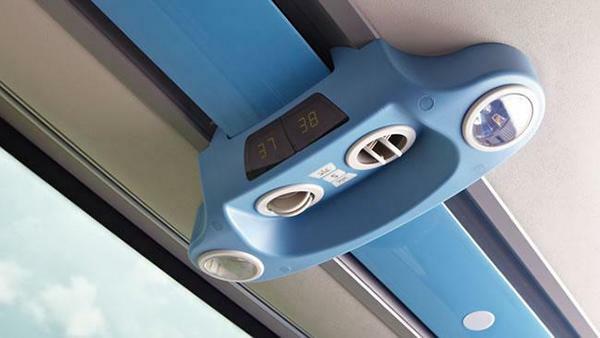 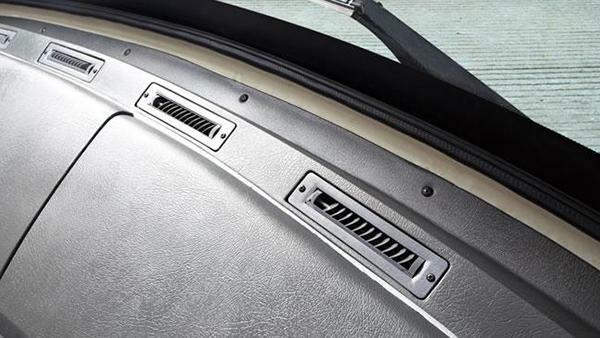 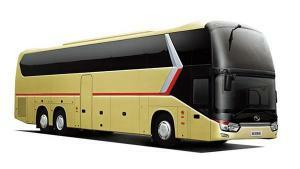 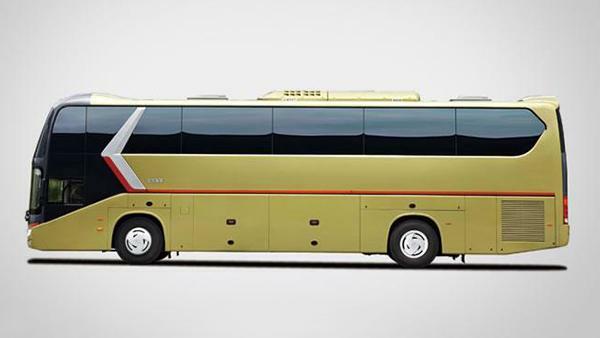 Through a revolution in interior space design, the coach is upgraded into a one and a half-decker coach, ideal for carrying passengers on express highways. 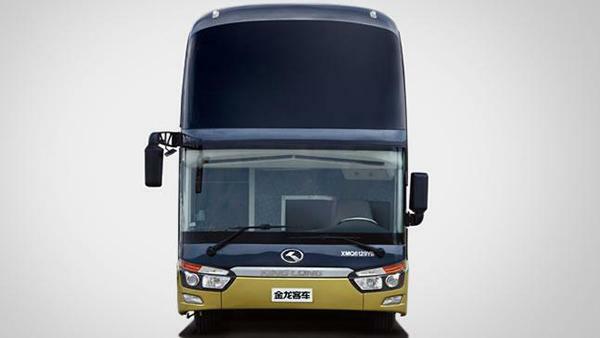 Borrowing ideas from popular international business cars, the XMQ6129Y8 coach has a fashion front face which comes with a dual-glass structure. 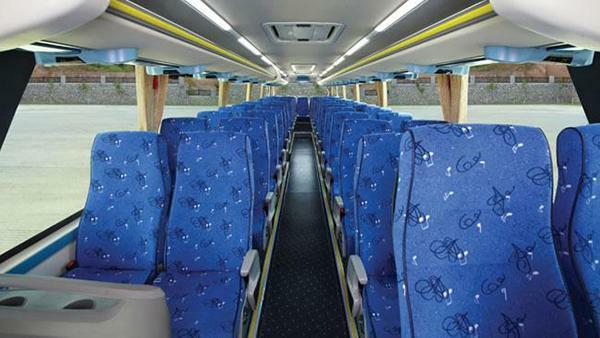 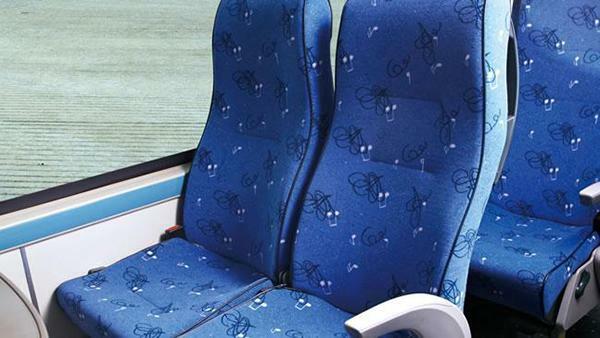 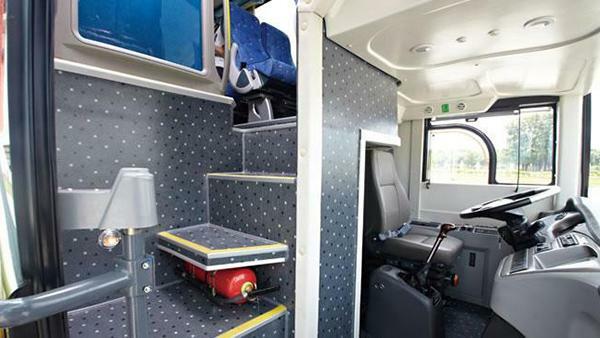 The rational interior space design allows this coach to have six more seats than traditional ones. 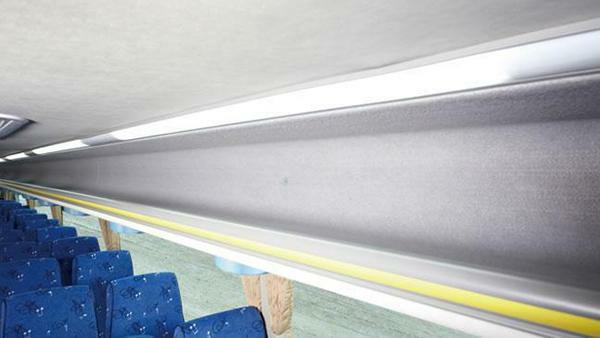 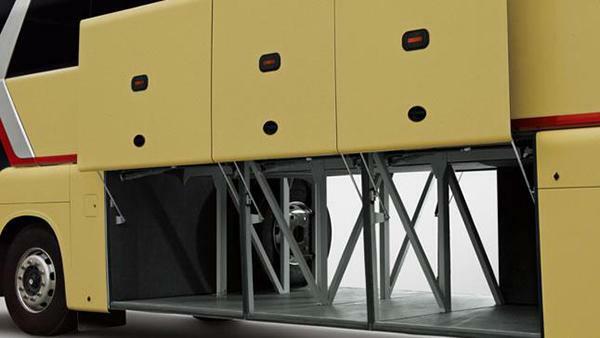 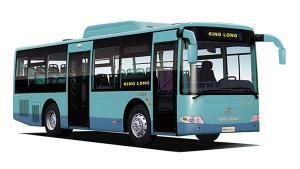 Equipped with a King-Power intelligent power transmission chain developed by King Long, the XMQ6140Y8 coach is energy efficient and brings more economic benefits to users. 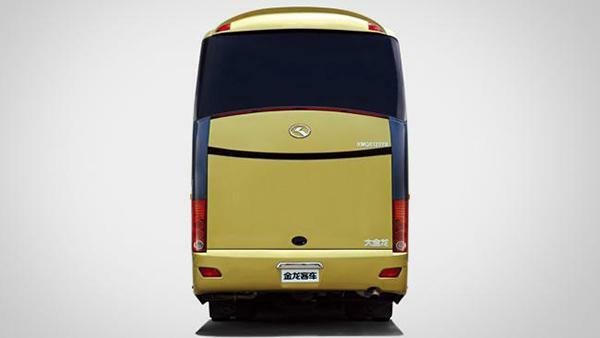 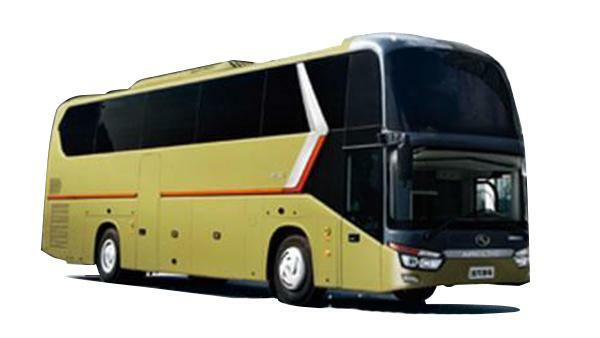 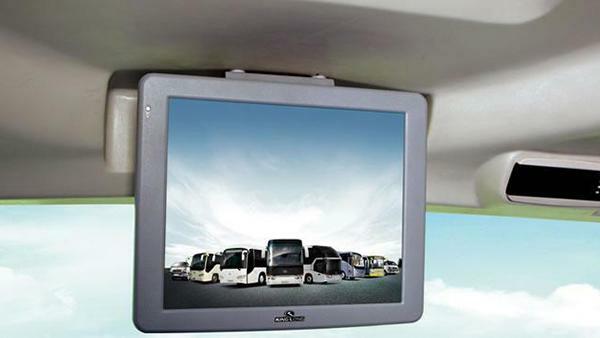 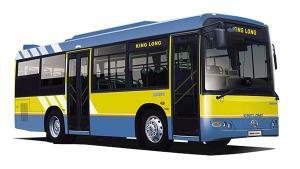 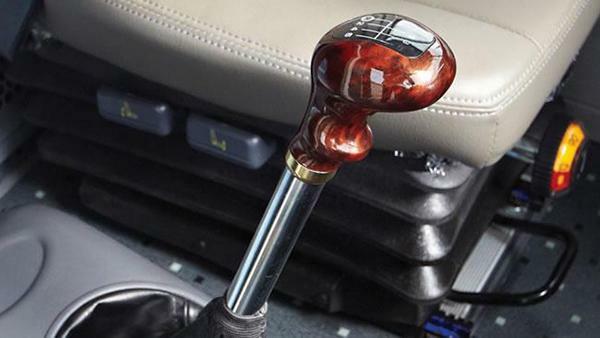 As a China-based coach manufacturer with over 20 years of experience, we can offer customers a wide range of superior bus and coach vehicles, including special bus, public transit bus, mini van, etc.